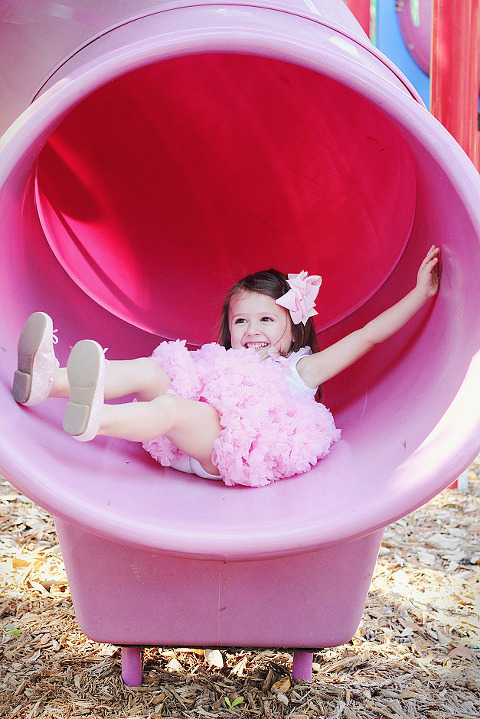 We love to photograph children doing what they do best – being kids. You know the things they love. Those are the moments that you want to remember. Some ideas for your session may be playing at home, baking cookies, going for a walk, jumping on the bed, spending your time at the beach, or playing in the playground. You know your child the best. What makes them shout for joy? What gets them to wrinkle their nose in laughter? With a little direction from us, we will be able to create art that you LOVE to go with YOUR STORY for years to come. All sessions take place in the privacy of your own home or at a location of your choice in the Tampa Bay area. Your session is 2 hours of pure fun! Every child needs a little break and so do you! They get tired, hungry, and thirsty. So in order to keep them happy, we encourage you to schedule your session around their little schedules. Make sure they have had a nap and a snack so that when they come to their play date with us, they don’t feel that this play time is forced but a part of their normal routine! Sessions may include up to four people. There will be a fee of $25 for each additional person. **Upon booking your session you will be sent an invoice via email which must be paid in order to reserve your session date. ** A 50% non-refundable retainer fee is required to book your session. One rescheduled session is permitted in the event of illness or bad weather. To learn more about pricing, be sure to check out the Session Pricing.